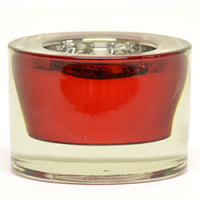 Tea light holders should be used when burning tea light candles even though they are in the tin cups. 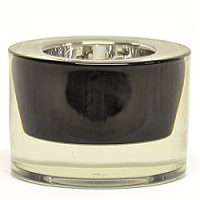 These metal tea light cups can get very hot especially when the wax is nearly gone. 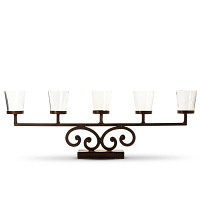 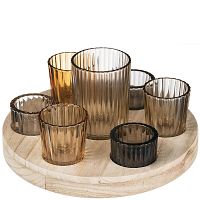 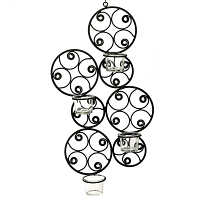 Using a candle holder will help protect your table surfaces from heat damage. 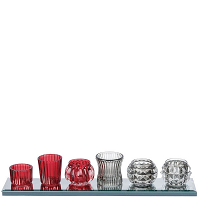 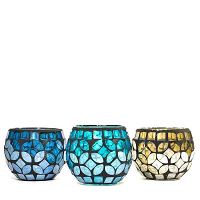 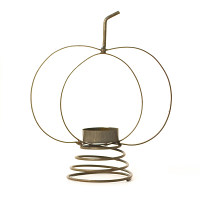 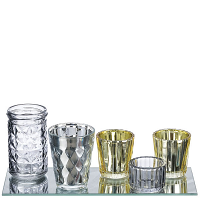 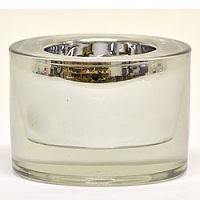 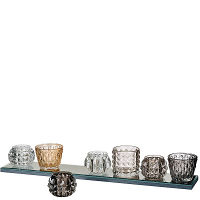 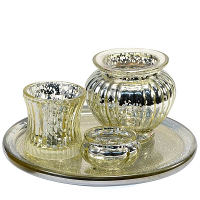 We have glass tea light holders as well as some metal ones. 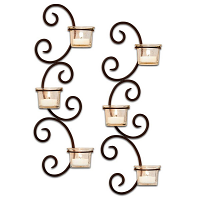 Tea lights can also be placed on our mirrors and plates to accent larger centerpieces. 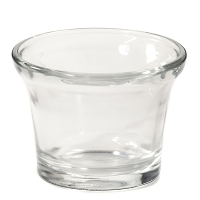 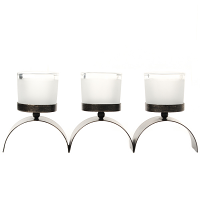 Most of our votive candle holders will also work tea light candle holders too.